Most of the people don’t know about many WhatsApp Tips & Tricks. 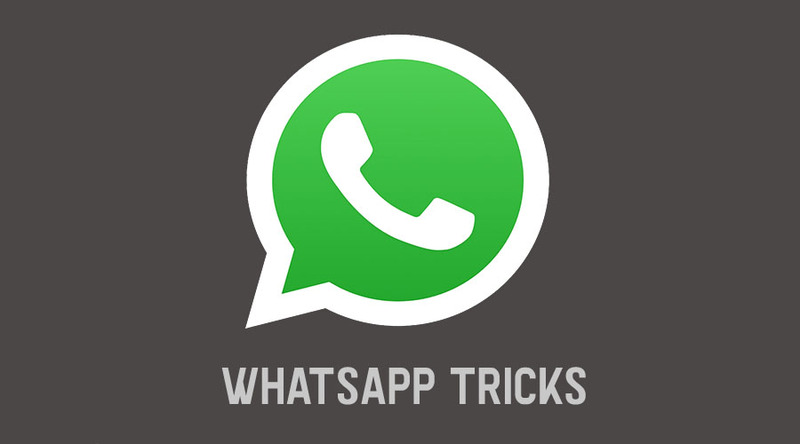 So, today we are going to tell you about 21 essential and must know WhatsApp trick and tips. I guarantee you that By knowing these tips and tricks you will become pro in using WhatsApp. WhatsApp which is almost used by every Smartphone user have some secret tricks that I am going to tell you Today. By using this Feature you can turn off your Last seen that will be displaye on the Others Smartphone on your Profile. This is the best feature If you want that No One would know that at which time you are Online and when you are running WhatsApp. 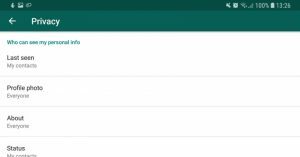 You can totally hide your Online details by this WhatsApp feature. If you know this features already then go forward and if You don’t then You should try it. When I tried it for first time, my experience was quite Amazing. I was literally feeling happy that Now No One can see at which or how much time I was active on WhatsApp. It helps me a lot in being anonymous Activation of my WhatsApp. This rarely happens in the man’s Contact list that He would Block Someone. But Mostly It happens in the Girls Contact list. So, If you are one of them who have blocked already lots of Contacts on WhatsApp. So, here is an amAzing thing or trick for you to do. This is you can check you Blocked Contacts and can see that How many lucky people had been blocked by you till now. I tried it once. When I tried it I found that No one was in my Blocked ContAct list and at that time I was feeling very proud on me for not doing dirts in my Block Contact list till now. Here’s Interesting thing come. The thing that I was eagerly waiting to tell you and that thing is sharing your live location and seeing others live location on WhatsApp. Don’t you thing that this is an amazing feature that WhatsApp has. I feel so. From here, tap Location > Share Live location, and specify a period of time to be tracked, ranging from 15 minutes to eight hours. 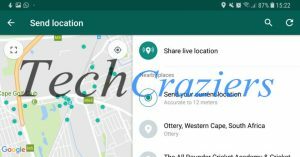 But if you are feeling concern about your personal thing and If you don’t want to share your live location with anyone then Don’t worry you can off it manually. But I will recommend you to give this A try. Now Its time for work or some Important Contact. The Contact that really matters to you either in your personal life or professional life. The Contacts from where you can miss the single message. So, here is the another feature of WhatsApp for you. In this feature you can set a custom notification for a Contact. This feature is really amazing and it did best for me and Hopefully will do same for you. 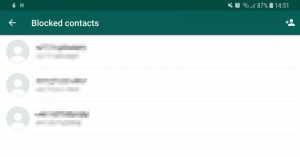 This is definitely happens to you that Your friend add you to the Unknown group and If you want to take a break from some Contacts and Group then Here is the another amazing feature of the WhatsApp. 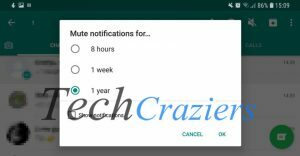 This feature will allow you to mute the groups and Contacts for you desired time. Isn’t It Awesome! o mute the contact or group in question, tap and hold on them in the Chats menu. 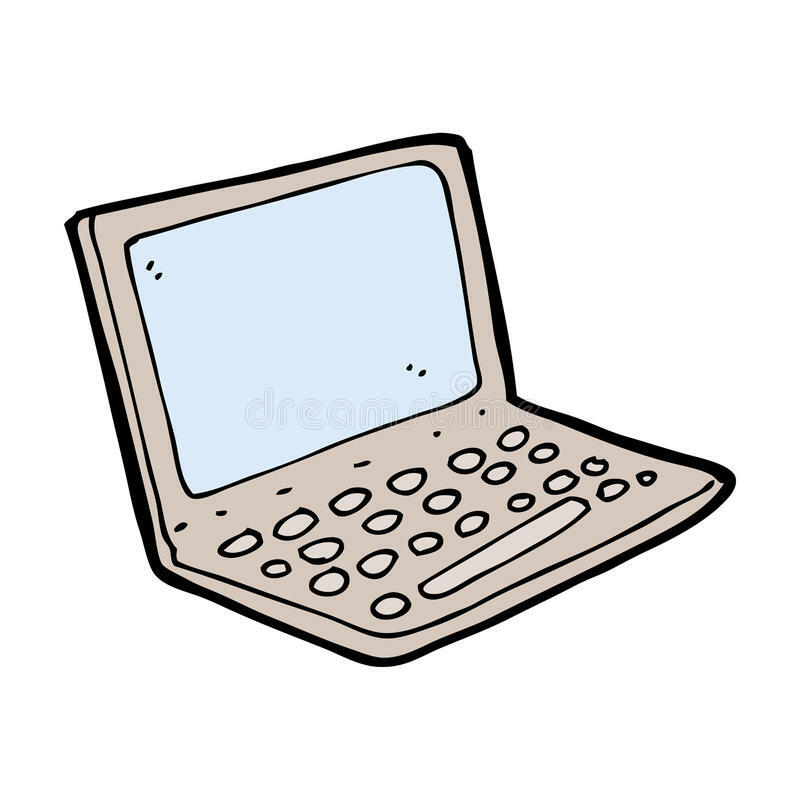 From here, you should see several icons in the top-right corner. Tap the mute icon (it’s a speaker with a line through it). You can then specify a mute period (eight hours, a week, a year) and choose whether you’ll still receive notifications in the dropdown menu. 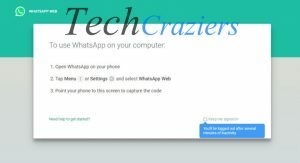 If you want to use WhatsApp in your Web Browser or in PC OR Laptops then You can try this Trick or WhatsApp feature. 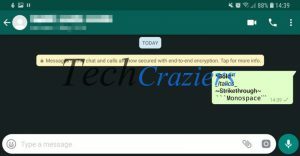 This Feature will allow you to access your WhatsApp account on PC or Laptop. And follow the Steps that will be Given on that Website hat will help you to access your WhatsApp account on the PC. So If you are one of them Who eagerly waits for the WhatsApp new Update then This feature is only for you. It will make you happy. So, let me tell you that Every Company releases Its app’s beta version in which they give all the Updates that will come in Official apps. So, If you want to take benefit of the Future update before that then You can Sign up for Beta access of WhatsApp. It will allow you to take the benefit of the Future Updated on WhatsApp. This is really Awesome and Cool. 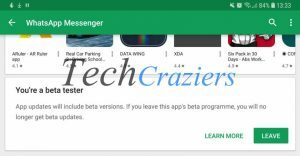 For doing that You just have to go to Google play store and then Open the WhatsApp app there and then Scroll down to see any beta access. If you find that then Sign up for that. Simple. So here is the steps by which you can do Bold , Italic or Underline your Desired word or line. 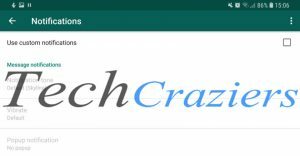 So Guys these are some awesome and Cool tricks that You can try if you are a WhatsApp user. I personally use all of them and I really feels awesome and get shocked by Some of them. So, please try them and let me know in the Comment section that which trick you liked in all of them. So, that’s it for Now.